Every wedding is unique and I’d love to hear about your wedding plans to provide you with a bespoke package and send you a full brochure, so please get in touch. A beautifully designed album will bring your photos to life. 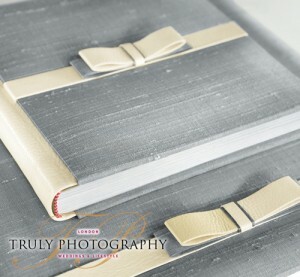 I offer a selection of elegant albums from exclusive leading suppliers. You can choose from a range of options & finishes to find the perfect album for you. 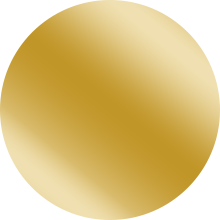 Sample albums are available for your viewing. Many more options are available including a second photographer, destination photoshoots, and a selection of exclusive products to showcase your images. Please get in touch for a brochure and the full range of options.